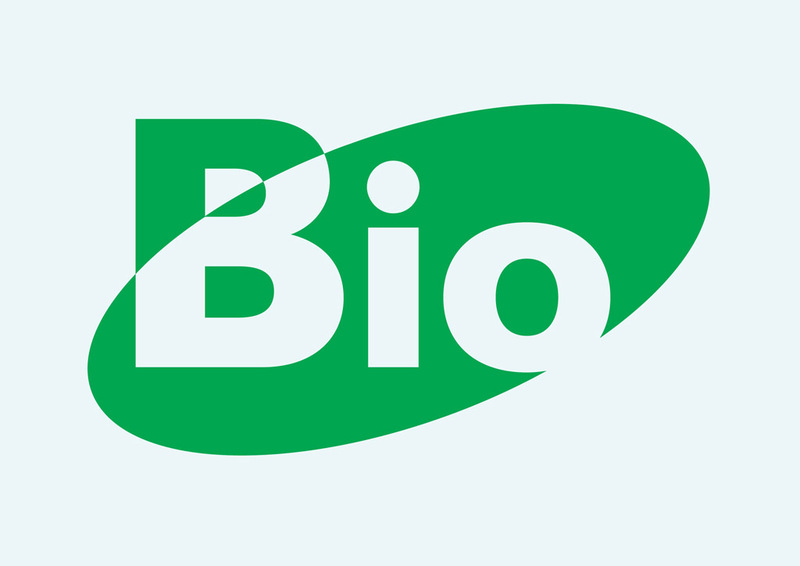 Bio Label vector logo. Bio label is an organic certification for producers of organic products. The certification can be giving to farmers, seed suppliers, food producers, retailers and restaurants. Requirements depends on standards for growing, processing, packaging, storage and distribution. Logo is the copyright of the respective owner.